Refresh your skills and update your knowledge of developments in materials, techniques and current practice. 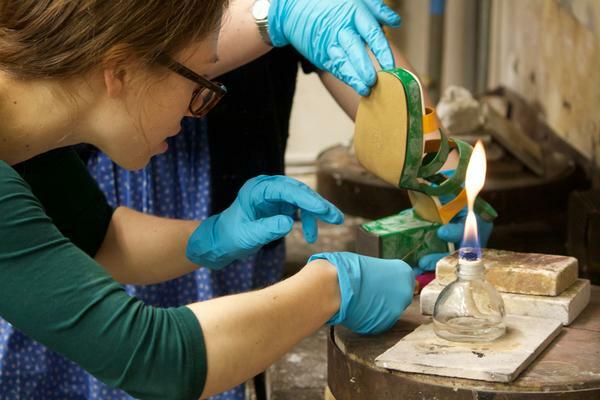 Ideal for conservators, our conservation short courses are made up of Building Conservation Masterclasses, Object and Materials Conservation courses and British Library courses. "West Dean always offers high quality courses with excellent tutors. Staff are exceptional here and combined with such a beautiful setting, it makes for a wonderful experience." Claire Reed, Conservation of plastics. 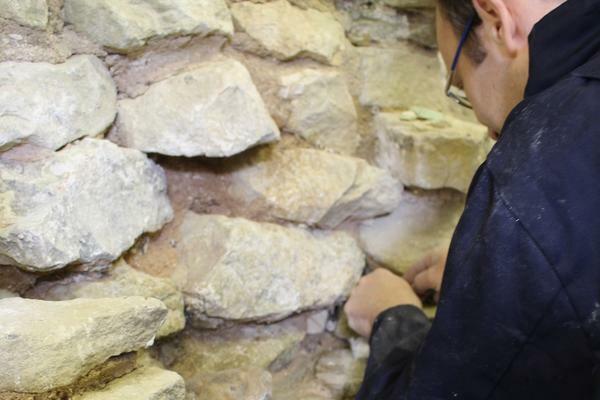 Gain technical and practical skills in the repair and maintenance of historic structures. These intensive short courses including the Professional Development Diploma, are the result of an ongoing collaboration with Historic England. All courses are recognised by Historic England and adhere to its guidelines and standards aimed at improving practice. You will learn the latest knowledge and developments in technology, craft and science applicable to historic buildings, archaeological sites and monuments. In particular, the approach set out in the Practical Building Conservation series, which represents Historic England's current advice and guidance. Courses are relevant whether you need to develop practical skills or and need to understand, specify and supervise these skills. Past course attendees have included craftspeople, conservators, conservation officers, architects, surveyors, planners, construction managers, specifiers, specialist contractors and archaeologists. The Drake Trust generously provides a number of bursaries for students who will be attending a Masterclass at their own expense. To apply for a bursary please contact cpd@westdean.org.uk. Please use the course search above or view the Conservation Short Course brochure below. Study the technical and practical skills relevant to the repair and maintenance of historic structures. Improve your skills and up-to-date knowledge of developments in materials, techniques and current practice. This Professional Development Diploma is ideal for conservators, conservation officers, architects, surveyors, craftspeople and specialist contractors. It is achieved through the successful completion of 10 Building Conservation Masterclasses and the submission of a final 3,000 word portfolio. Bursaries are available from the Drake Trust (contact cpd@westdean.org.uk). Click here to see course page. Refresh your skills and knowledge of developments in materials and techniques. Collaboration with relevant organisations and specialists has resulted in an outstanding range of expertise on each course. Some courses are practical and workshop based while others are conference-style events. The British Library is the national library of the United Kingdom and the second largest library in the world. Preservation and collection care for libraries delivered by West Dean College in collaboration with the British Library. If you are a professional, conservation student or are interested in continuing professional development in this area these courses offer access to relevant training and expertise. 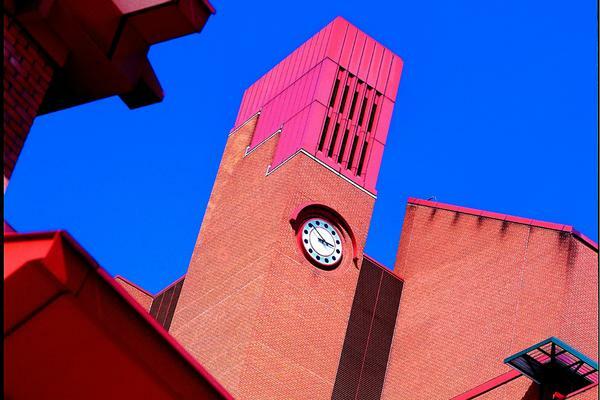 Most courses are half a day or a full day and take place at the British Library in London. These conservation short courses can be found in the course finder. "The courses are a real balance of theory and practice. I've also found them to include a mix of participants from a variety of backgrounds and levels, so the networking opportunities have been great. I'm just starting my fifth course and I've been blown away by the quality of the tutors." Matthew McCartney, Building Conservation Masterclasses and Professional Development Diploma in Historic Building Conservation and Repair. 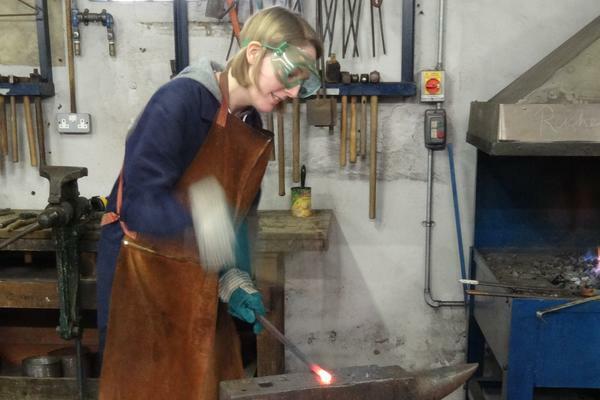 We can create bespoke conservation courses. Whether you are a contractor who wants training for your employees or an organisation wanting to learn the basics, we can help. Organisations that have run events here include Historic England, the National Heritage Training Group, the National Trust and the Society for the Protection of Ancient Buildings. Find out about our conference facilities. Wake up to the characterful charm of this period property set in acres of parkland. Your room may be traditional in style or one of our more modern rooms. Rooms are in the main house or in the delightful old Vicarage onsite. In summer annexes in the grounds are also used. At the end of each day relax in the Historic Oak Hall or in the Steward's Bar with a book, drink or other participants. More detail about accommodation is available via the course description pages. Go to your chosen course page, and click 'Book now'. Download the full terms and conditions below. If paying by debit or credit card this includes authorisation of the final payment six weeks before the start of the course. If an organisation is paying by invoice, final payment is required six weeks before the start of the course. If booking within six weeks of the start of the course, full payment is required. If booking within six weeks of the start of the course, and an organisation is paying by invoice, guarantee of payment must be made by debit or credit card. UK immigration rules state that if you plan to engage in any kind of study while in the UK you should enter as a student and not as a tourist. If you are studying in this country for less than six months and are a non-visa national, you may apply for a Student Visitor Visa in advance or for entry clearance as a Student Visitor when you arrive at a UK airport. There are conditions for both these methods. We recommend that you consult the UK Border Agency for full details and a list of the documents and evidence you will need to confirm your student and financial status.